Looking for furniture rentals, TV rentals, or appliance rentals for your home or home office? 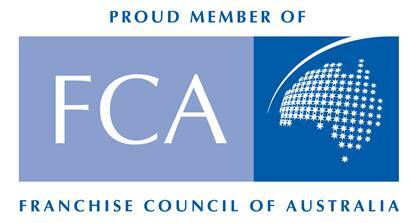 Carl, your local Ballarat rent4keeps representative will be able to help you with all your rental needs. Rent a laptop, fridge, PC, or tablet for a simple and smart solution. Territory serviced by Carl in the Ballarat region includes Ballarat East, Ballarat North, Sebastopol, Mitchell Park, Berringa, and Lake Gardens. 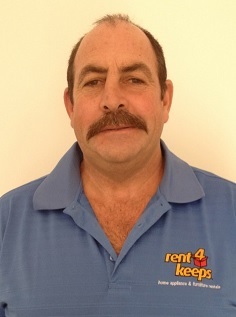 Carl will help you with any of your rental requirements or queries. Consider the advantages that come with renting from a recognised and high quality company such as rent4keeps. Rent items brand new and when your rental period is up, there is no balloon payments or fees, just rent for keeps! Take a look below at the number and variety of rental products that are offered by rent4keeps.